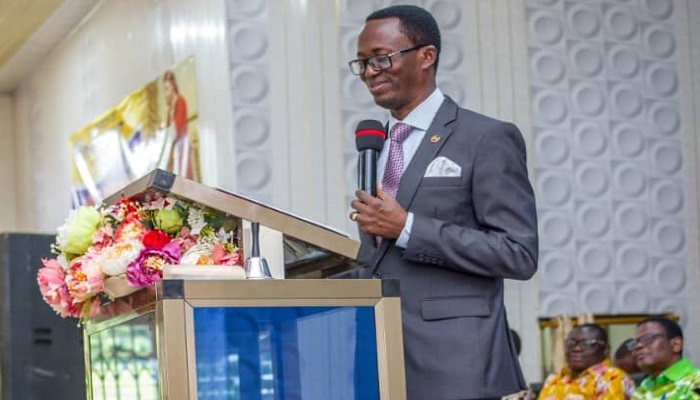 The Dansoman Area Head of The Church of Pentecost, Apostle Onyinah Gyamfi, has called on officers of the Church to make public reading of the Bible a priority in the local church. He said this when he took participants of this year’s Officers Apostolisation in the Dunkwa Area through the Vision 2023 document of the Church at the Dunkwa Central Church building. Apostle Onyinah encouraged the officers to read the Bible at all times, especially during their quite time. He said public reading of the Bible during church service is good because it helps believers in the Church to hear and understand the word of God. He charged officers of the Church to take the Ministry Week seriously and encouraged them to attend programmes organized by the ministries. The Dansoman Area Head stressed the need for the local assemblies to form discipleship groups to intentionally disciple the members. 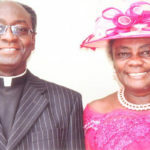 He advised them to ensure that marriage ceremonies are made simple in the church and also teach the members to avoid cohabitation, premarital and extramarital affairs. 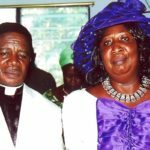 Apostle Onyinah Gyamfi further encouraged leaders of the Church to organize regular seminars on marriage and family life to help couples refresh their marriages. A track session was organised for participants. Report by Pastor Twene Justice & Justice Oppong Mensah.